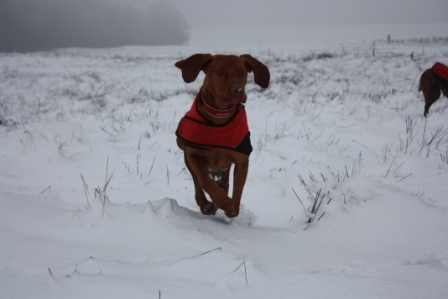 The Hungarian Vizsla Club fully endorses and supports The Hungarian Vizsla Welfare Charity, as its rehoming voice. 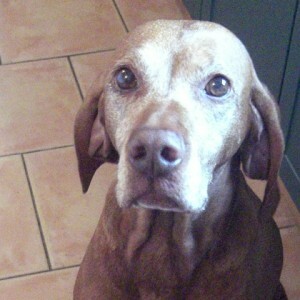 Please visit their website – the Charity always needs support in rehoming and caring for unwanted Vizslas. 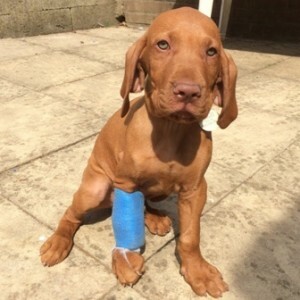 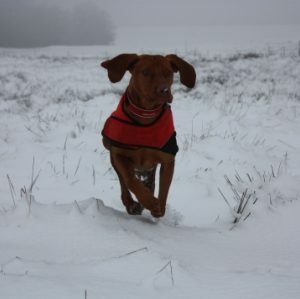 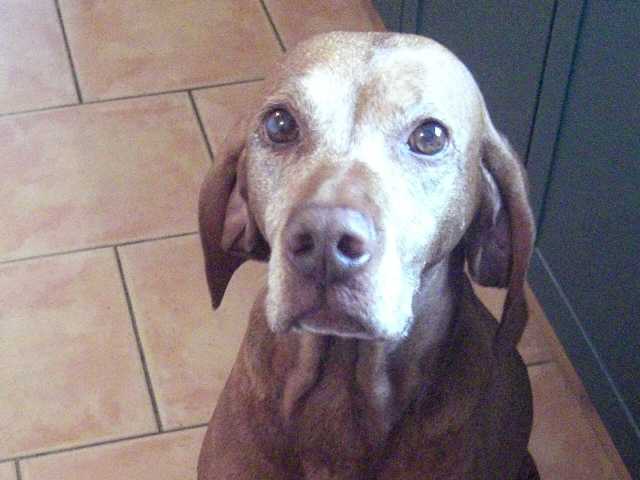 The Charity – and before that HVC Welfare – has homed many vizslas over the years.